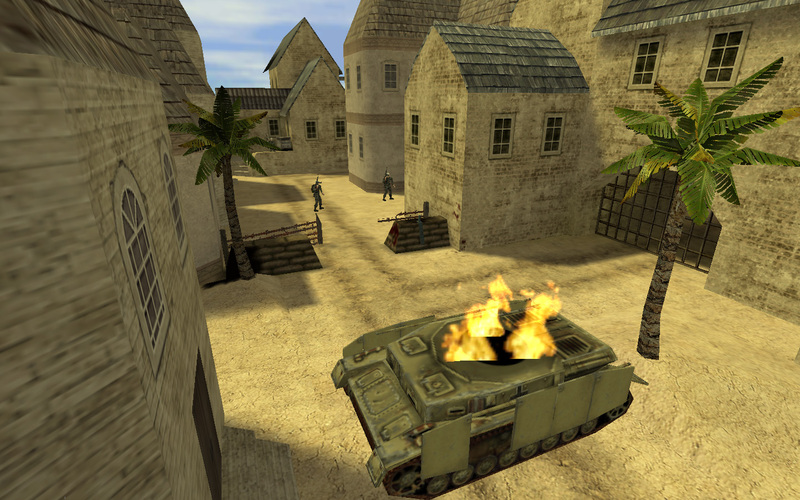 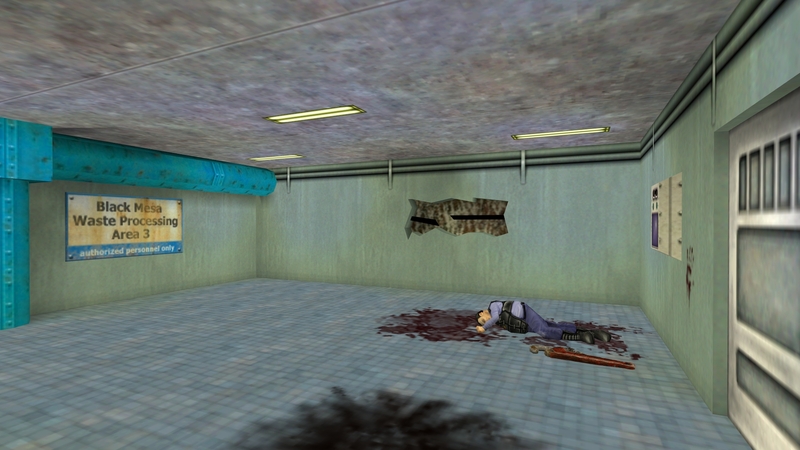 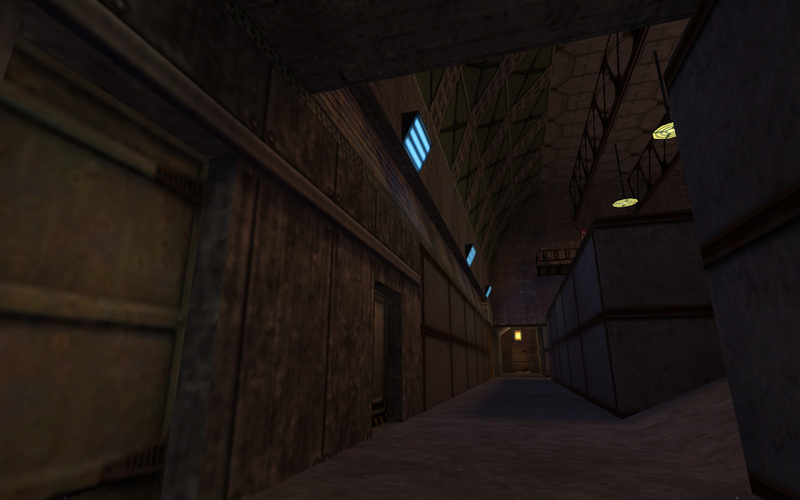 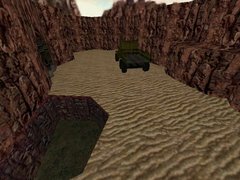 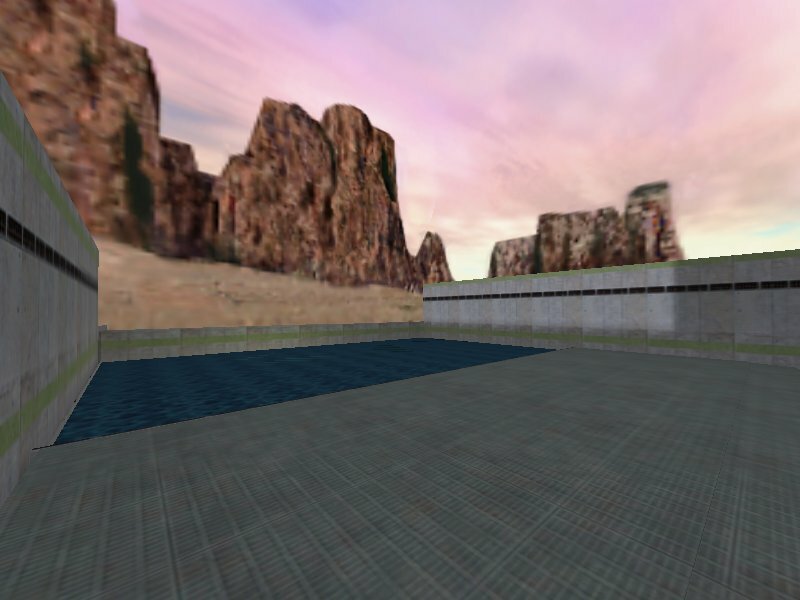 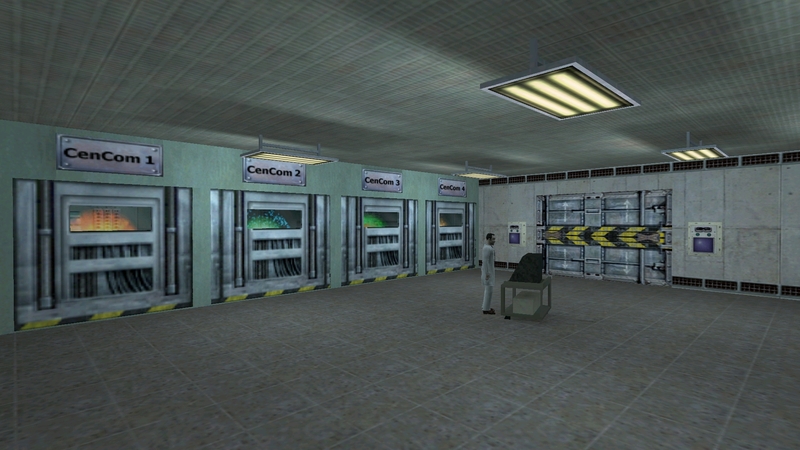 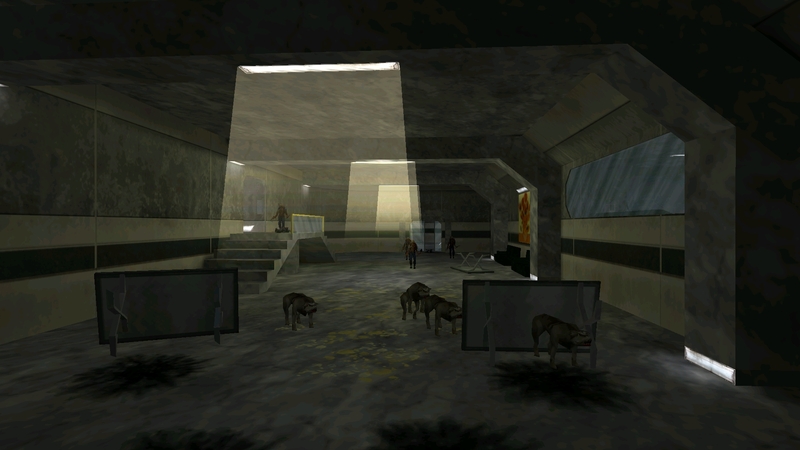 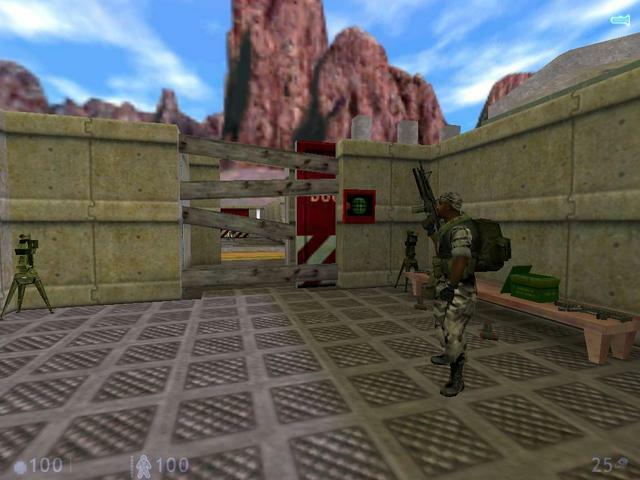 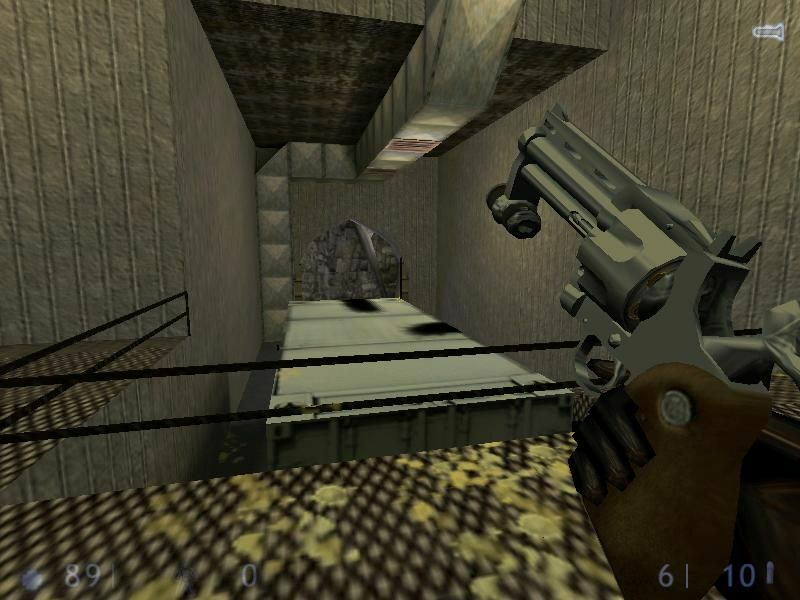 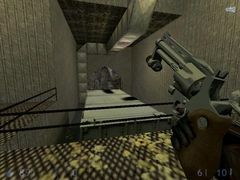 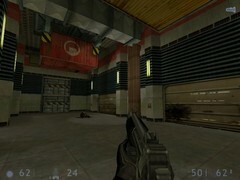 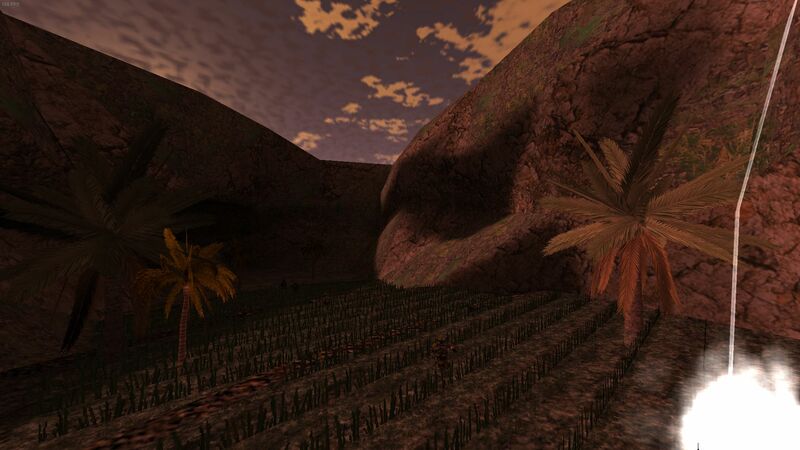 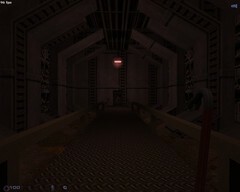 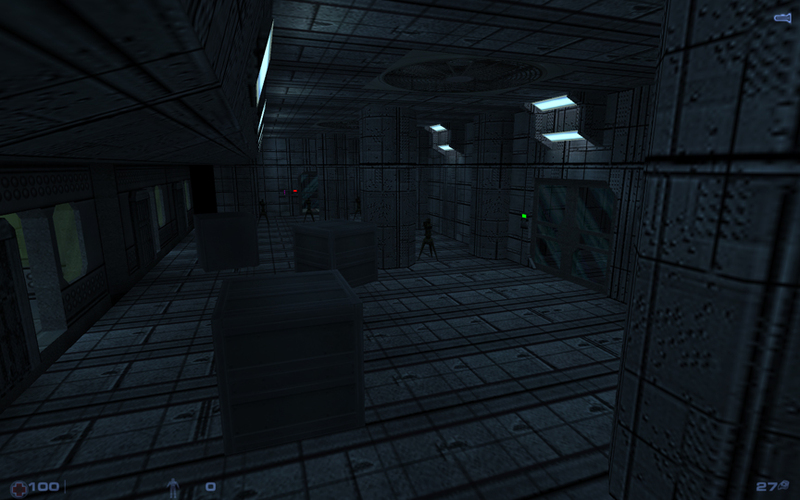 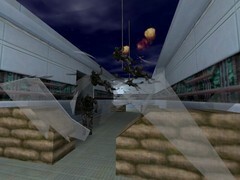 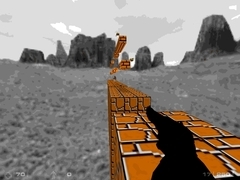 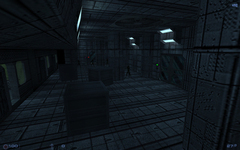 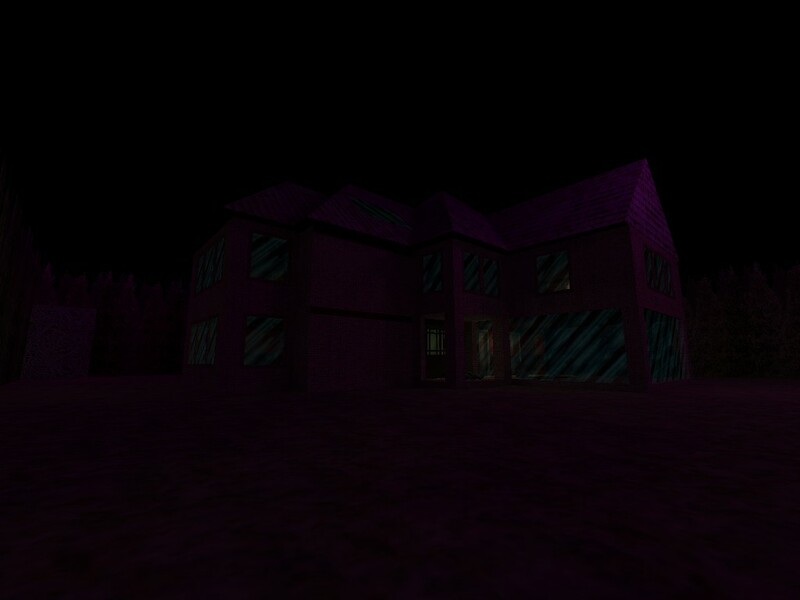 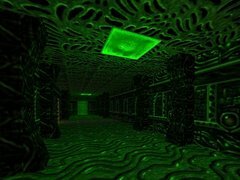 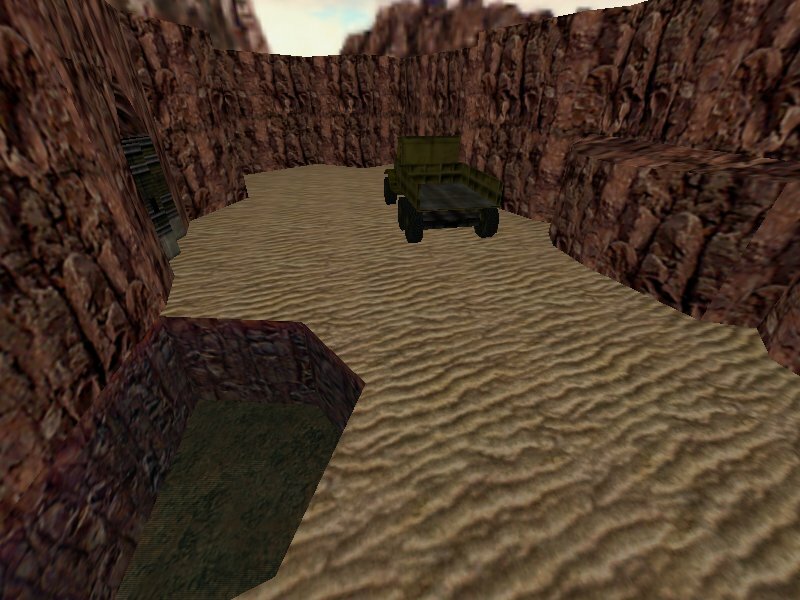 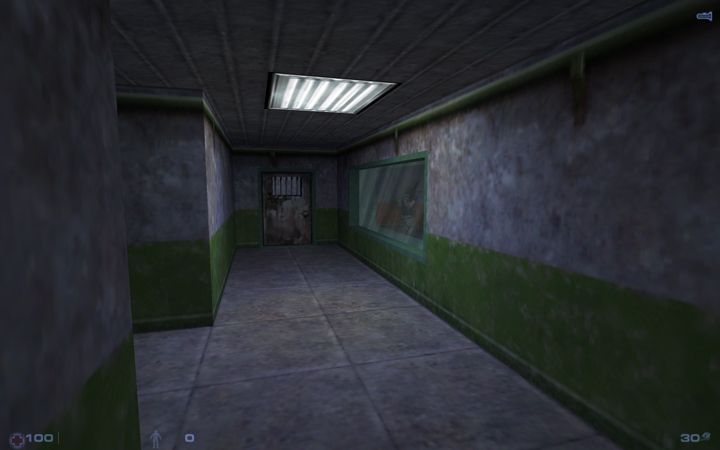 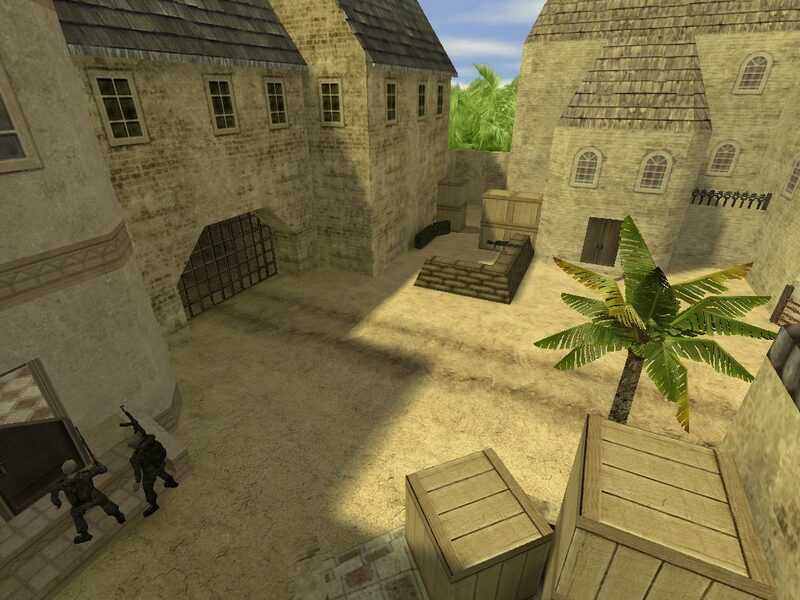 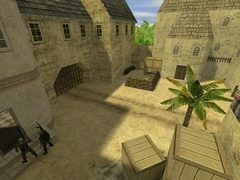 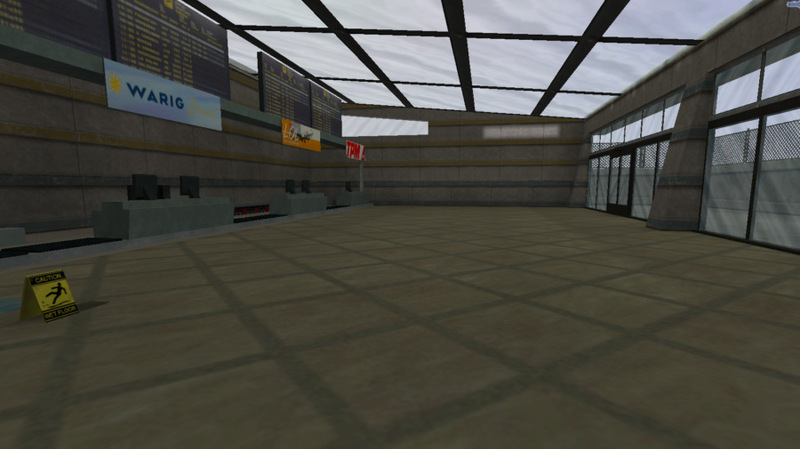 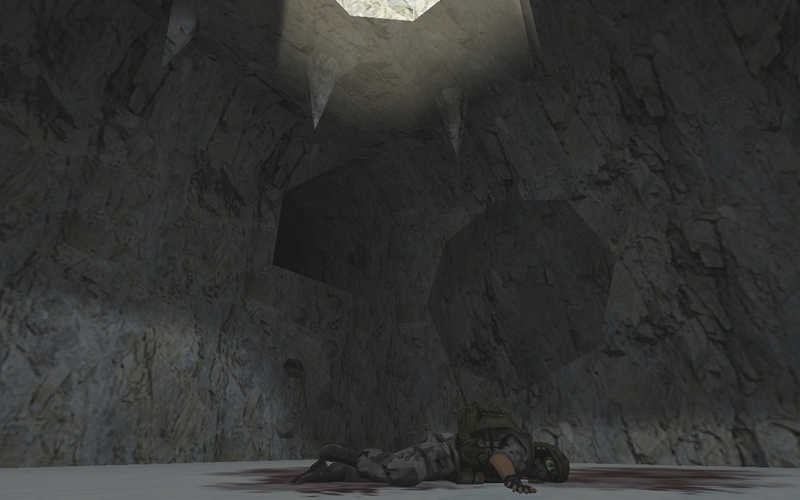 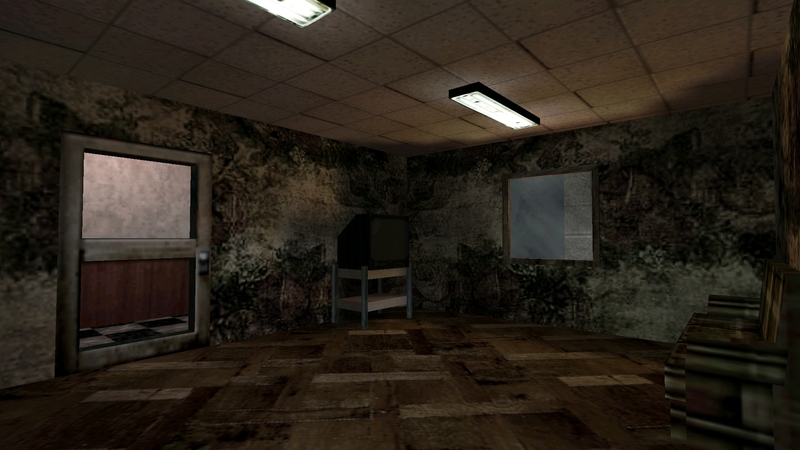 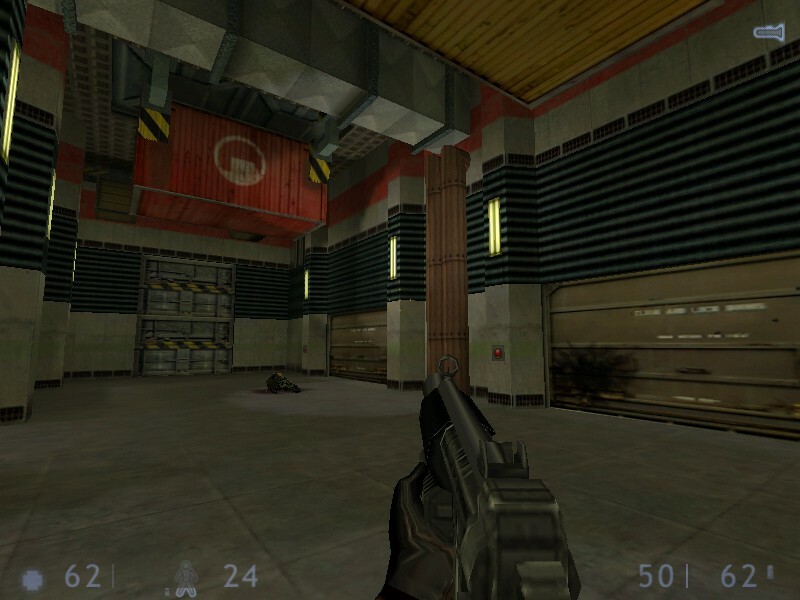 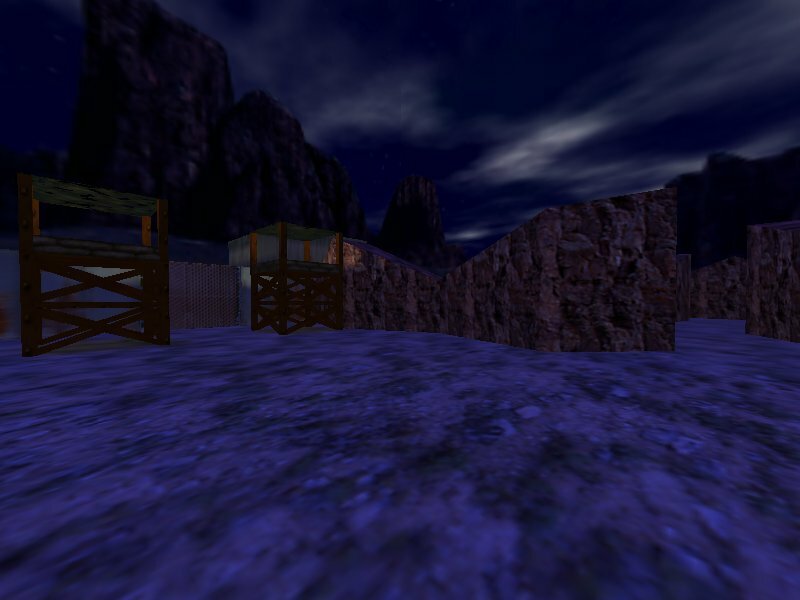 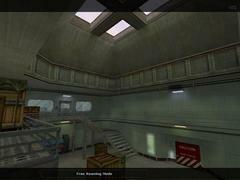 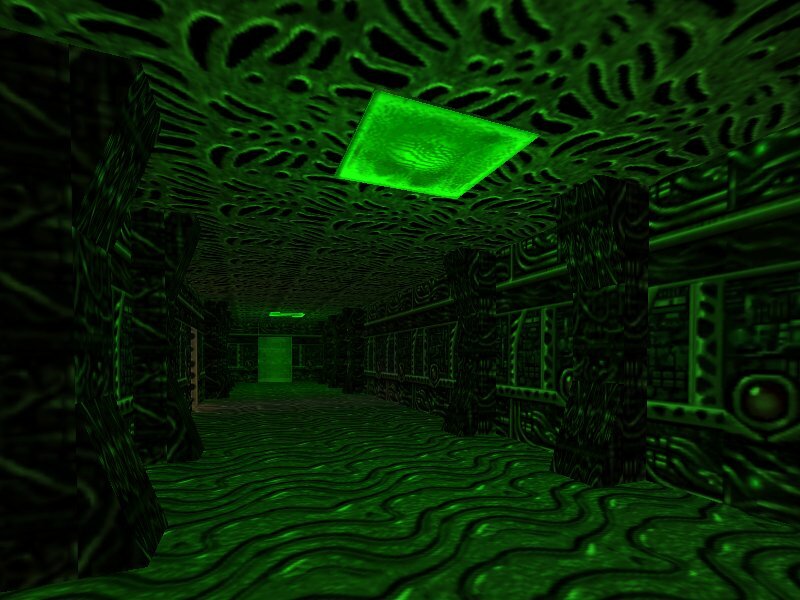 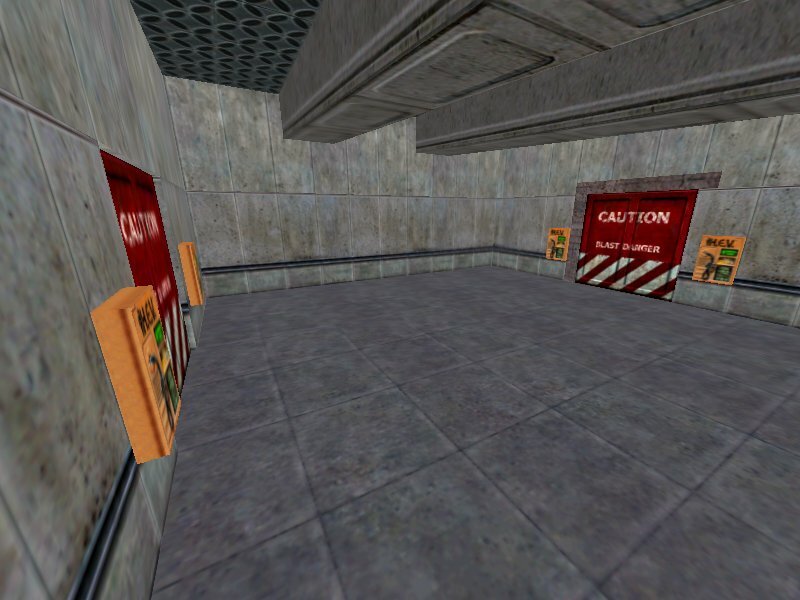 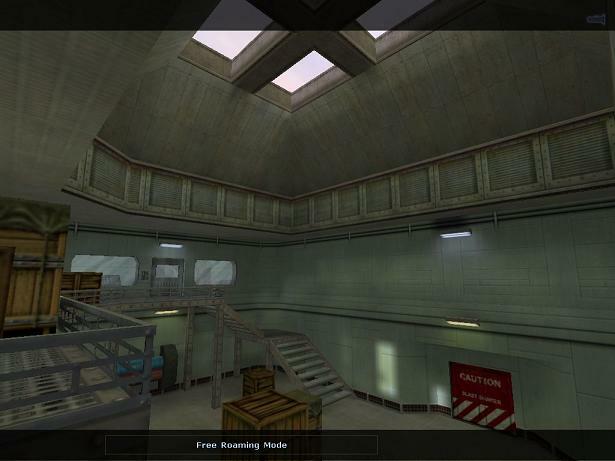 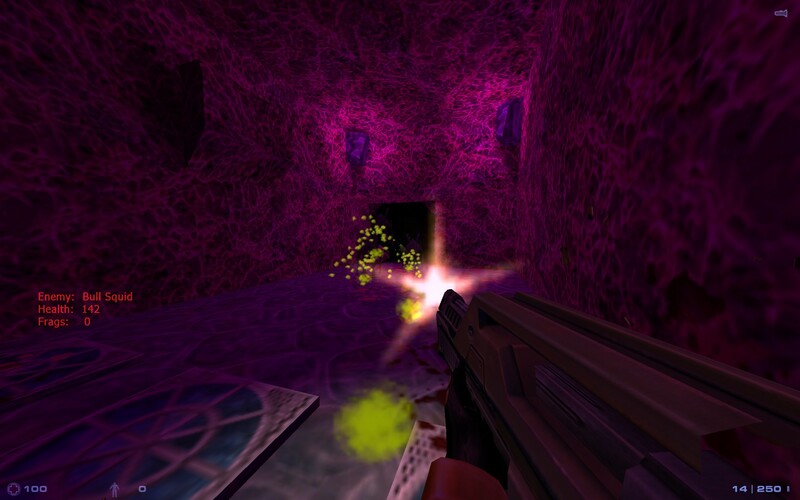 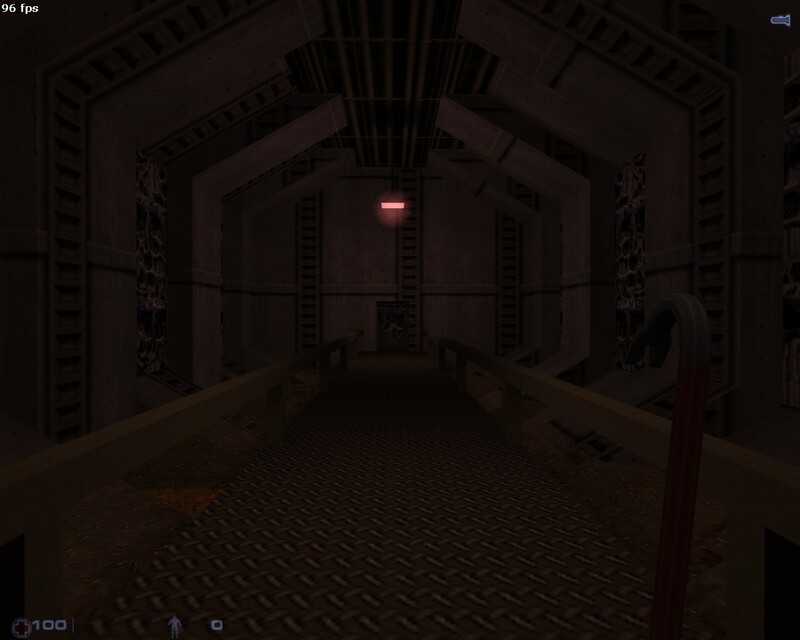 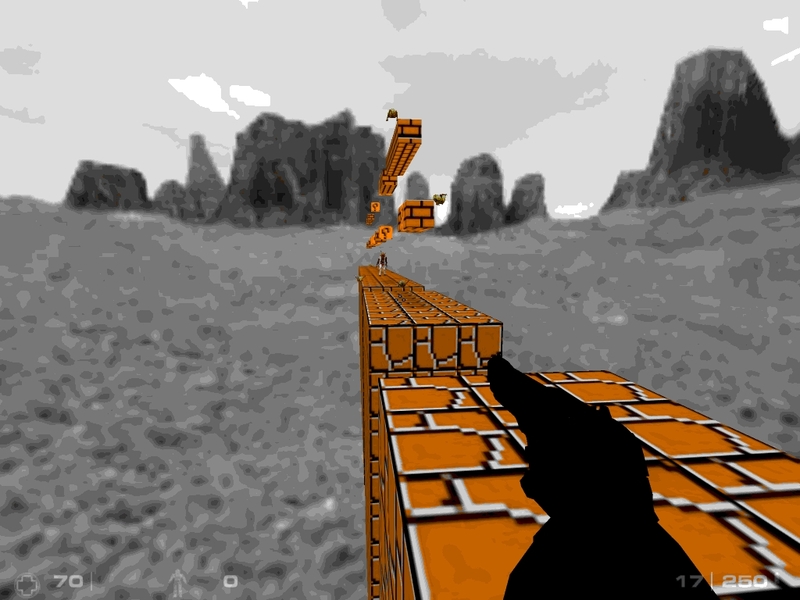 In walkthrough maps, players progress through their surroundings along a relatively linear path and accomplish objectives along the way until reaching the end. 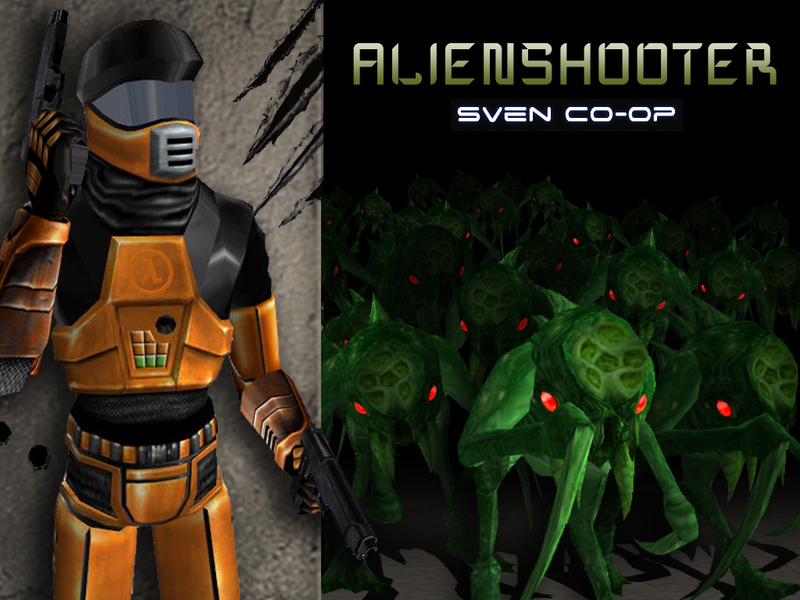 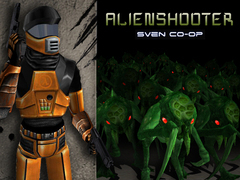 These missions are usually based upon a storyline. 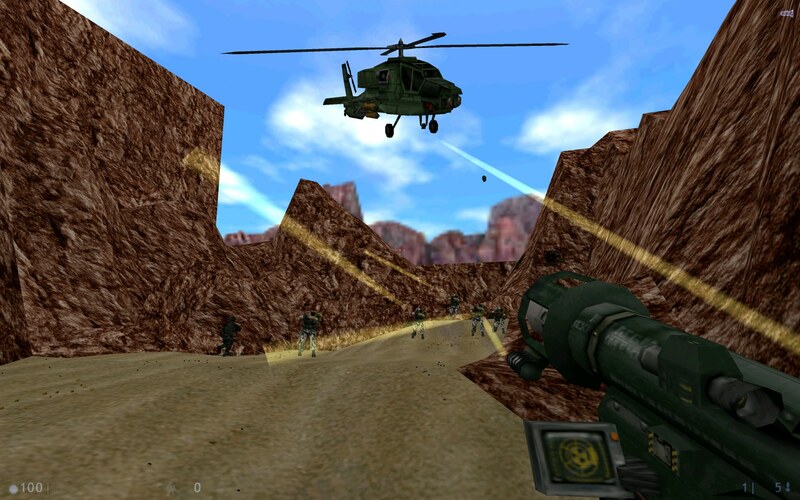 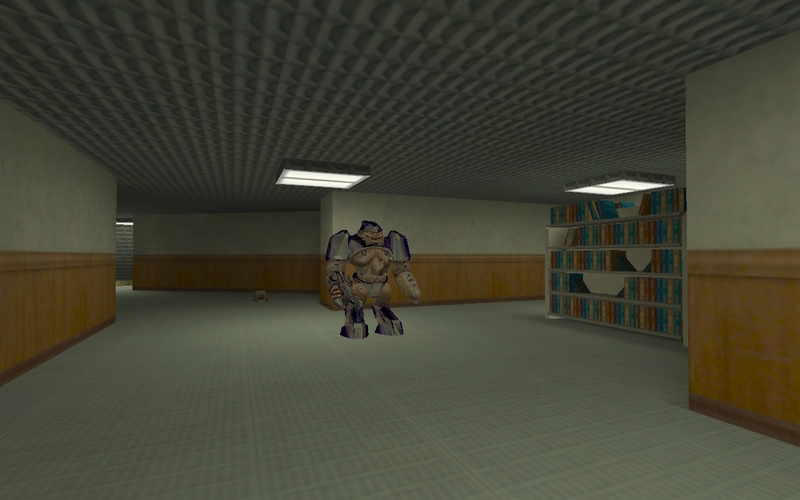 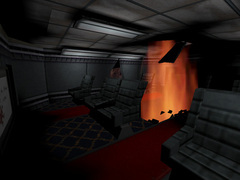 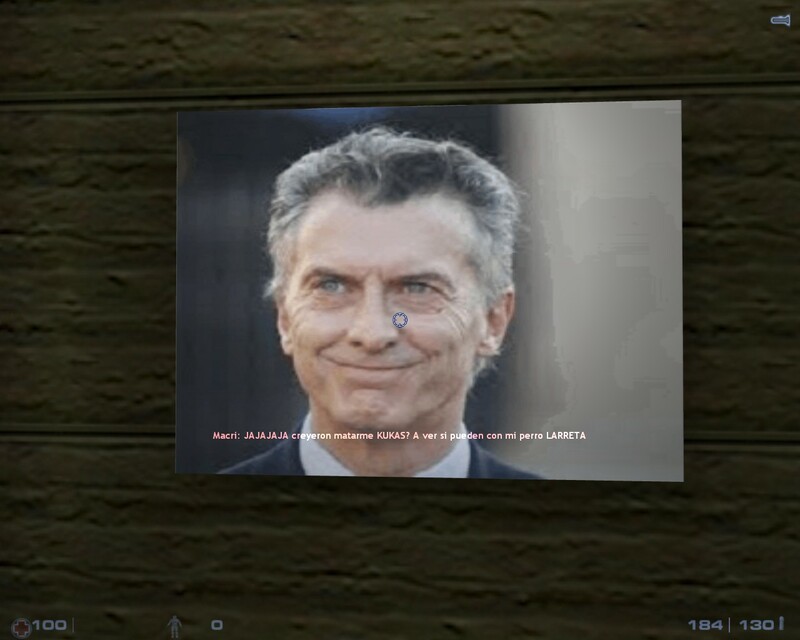 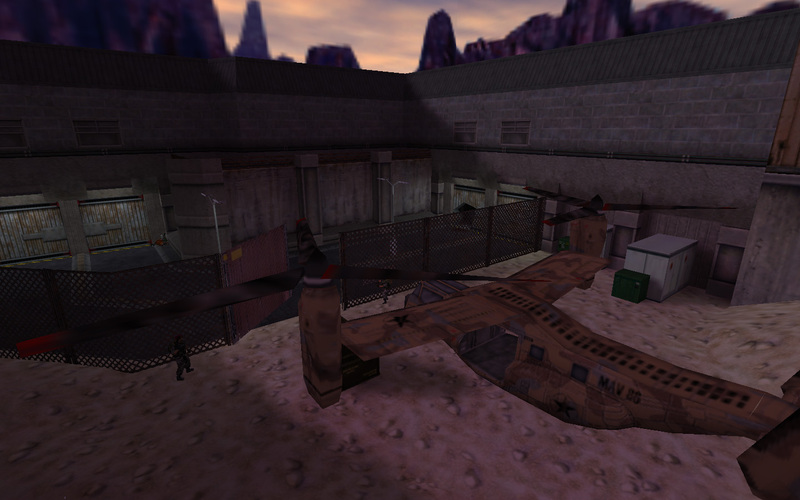 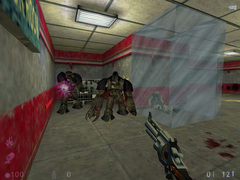 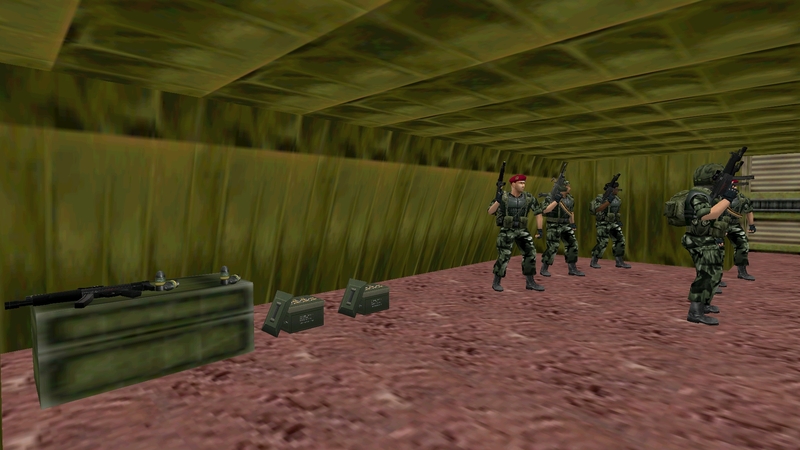 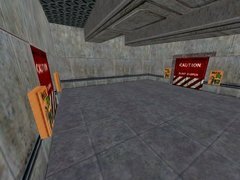 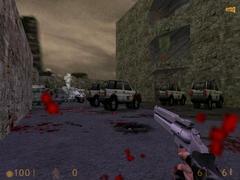 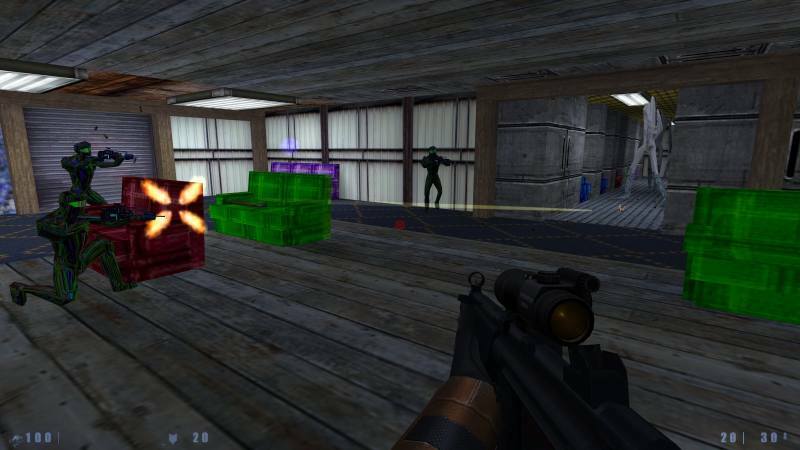 It is important to note that some walkthrough maps may be interspersed with other gameplay elements, such as horde and defense, to keep things interesting.